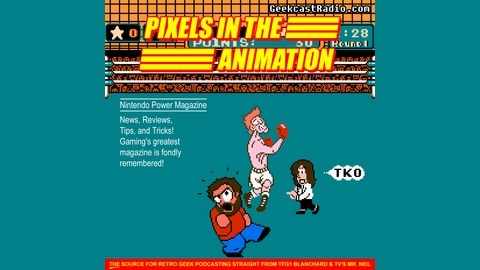 In Episode 96 TV's Mr. Neil and TFG1Mike talk about ANIMATION IN THE PIXELS for April Fools 2019! 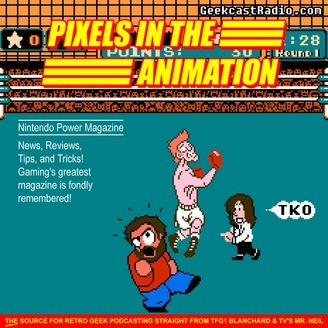 As always tune in and help us find the Pixels In The Animation! Are you ready for the final four episodes of the podcast? 97-100 will all be released by June 21, 2019! 94 - Saturday Supercade Meets Pac-Man at the Pole Position!